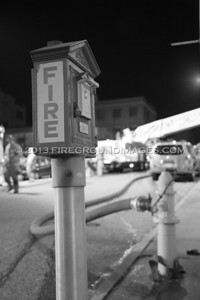 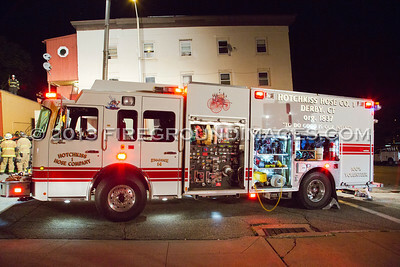 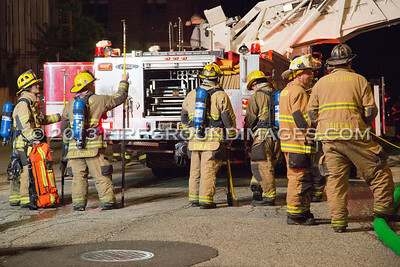 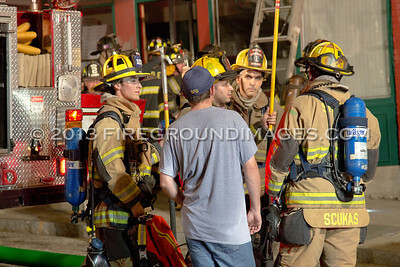 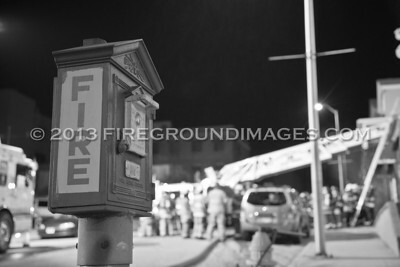 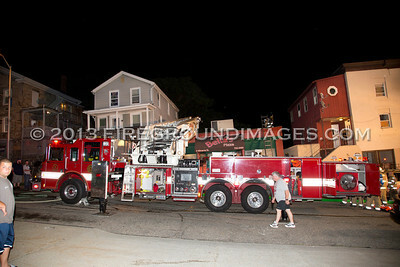 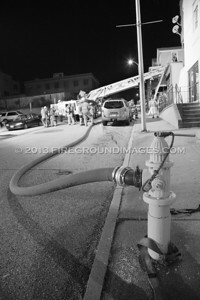 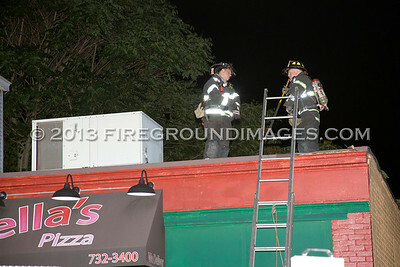 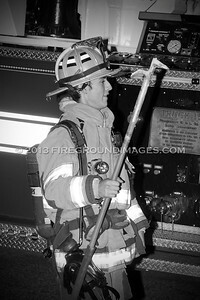 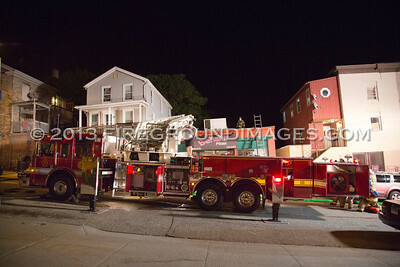 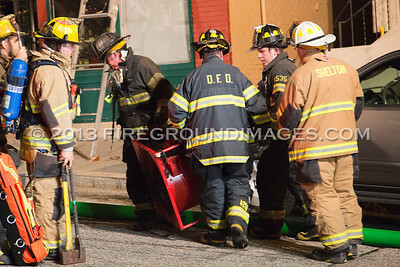 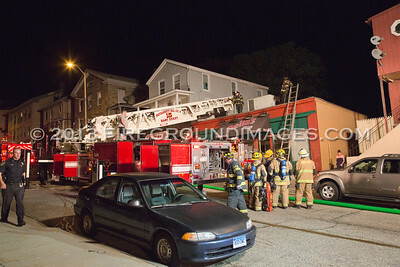 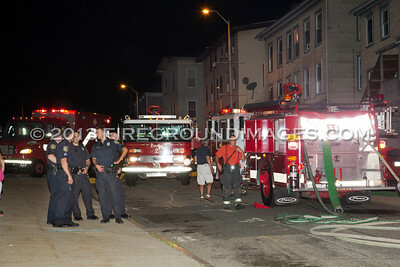 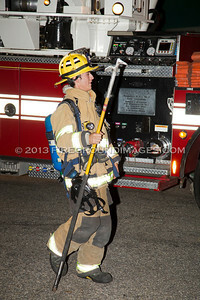 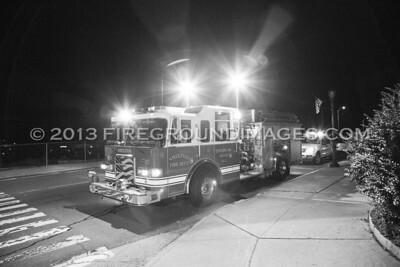 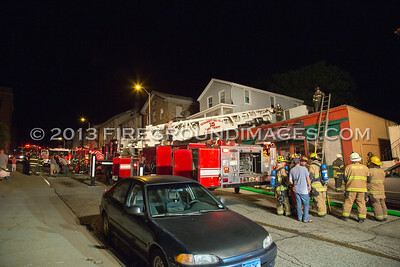 DERBY, CT – At approximately 10:30pm on July 8, 2013, the Derby Fire Department was dispatched to 9 Minerva Street for a structure fire. 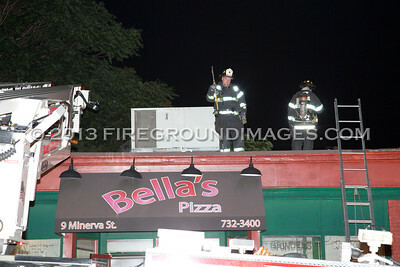 First units on scene found Bella’s Pizza filling with smoke. 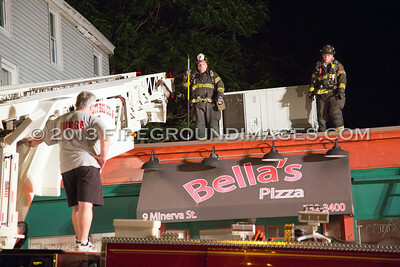 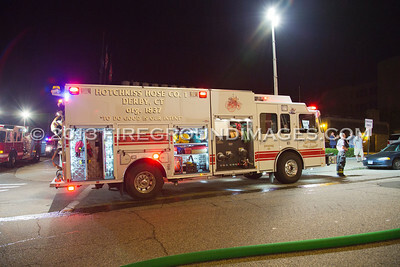 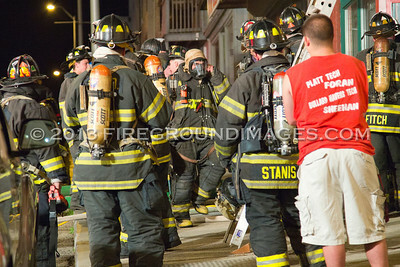 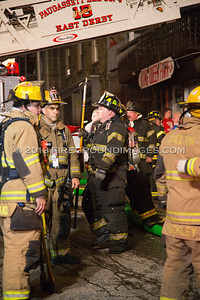 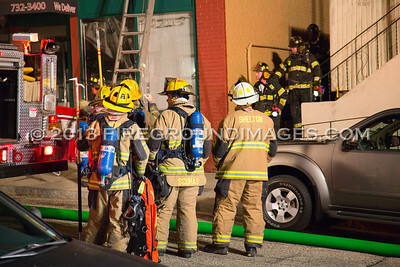 Members quickly forced entry to the pizzeria and made their way into the basement where they found the blaze. 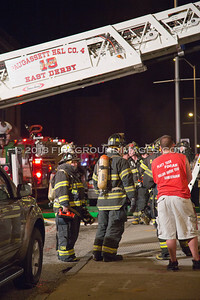 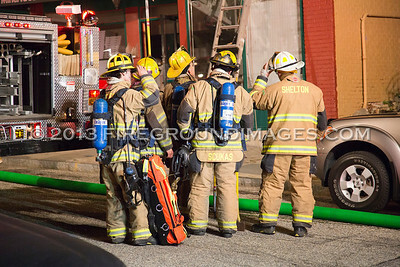 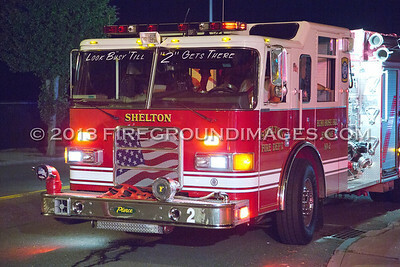 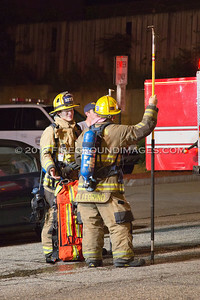 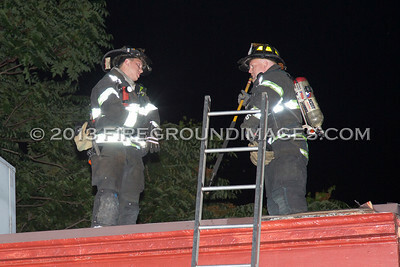 The fire was quickly knocked down, and Derby received mutual aid from Shelton as the RIT team on scene.